The Central California Chapter ATHS is a part of the national ATHS and chapter membership requires national membership. 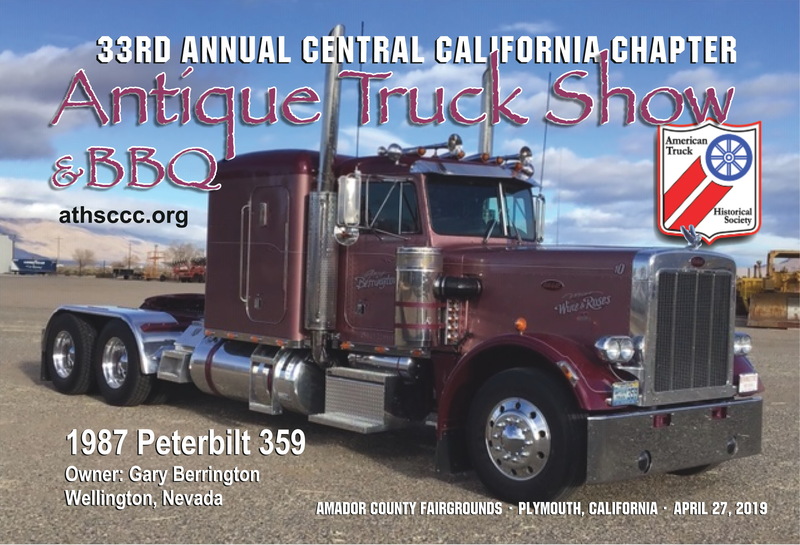 The chapter membership has an annual meeting and puts on an annual truck show. Chapter members also receive a monthly newsletter.